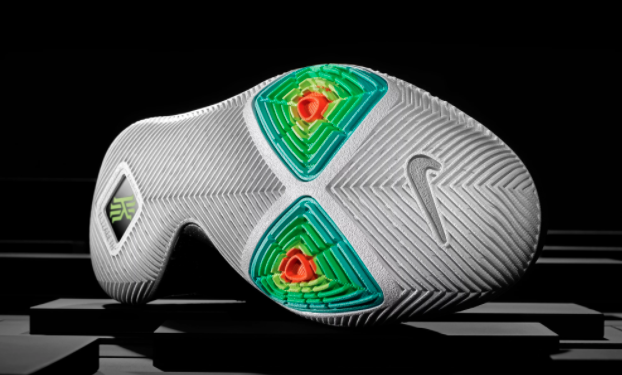 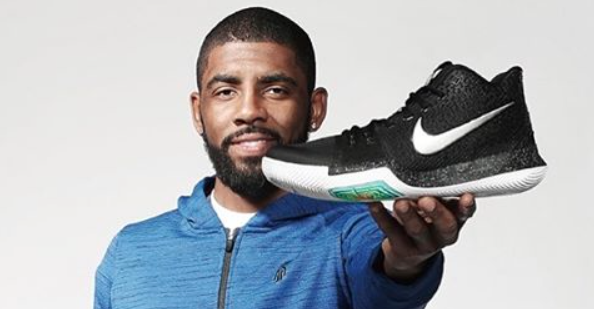 Nike officially unveiled the Kyrie 3 on Wednesday, which will be Cleveland Cavaliers point guard Kyrie Irving's third signature shoe with the Swoosh. 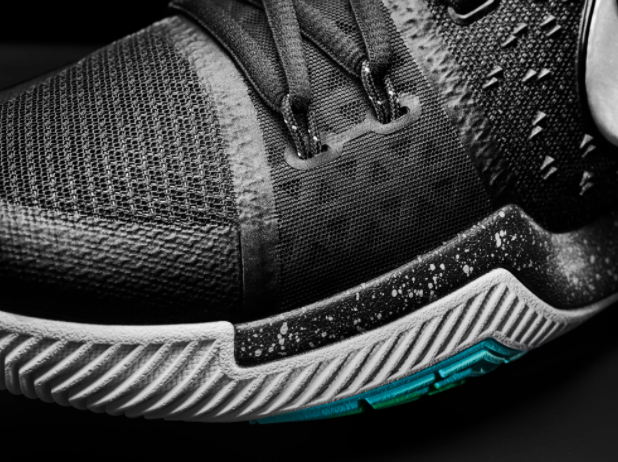 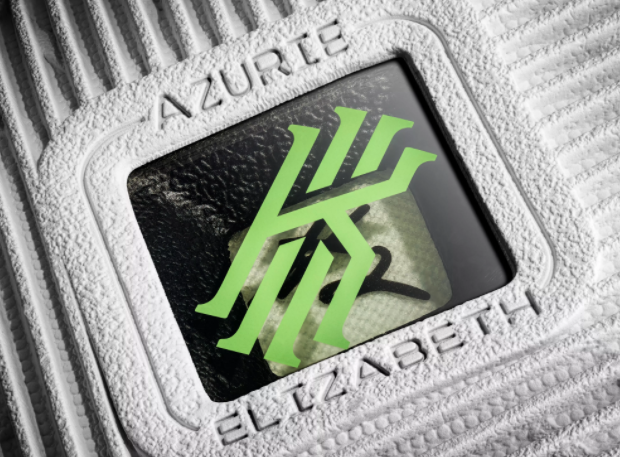 The sneaker will make its debut when it releases in the "Black Ice" colorway on December 26. 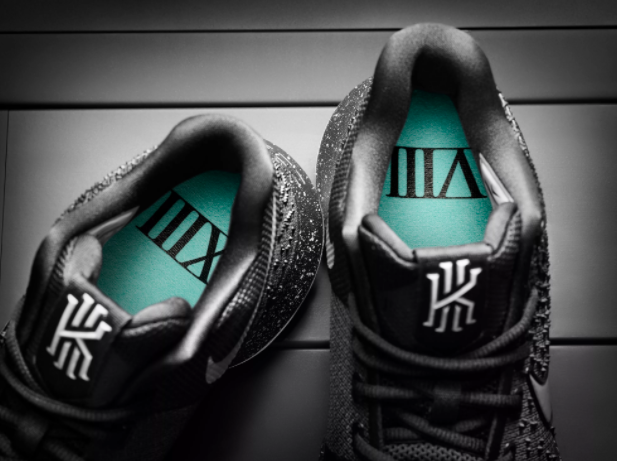 The shoe will retail for $120. 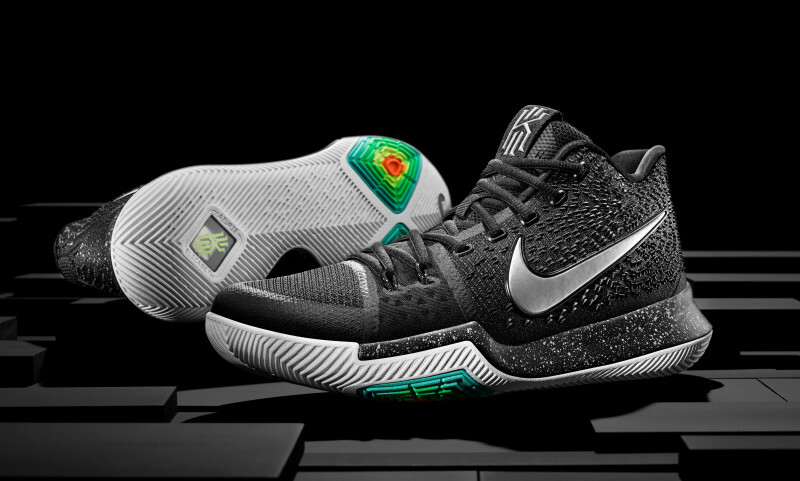 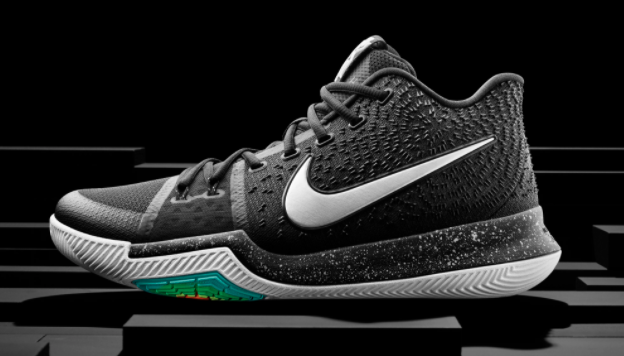 The shoes remind a bit of the Kyrie 1s, along with the Nike KD 3. 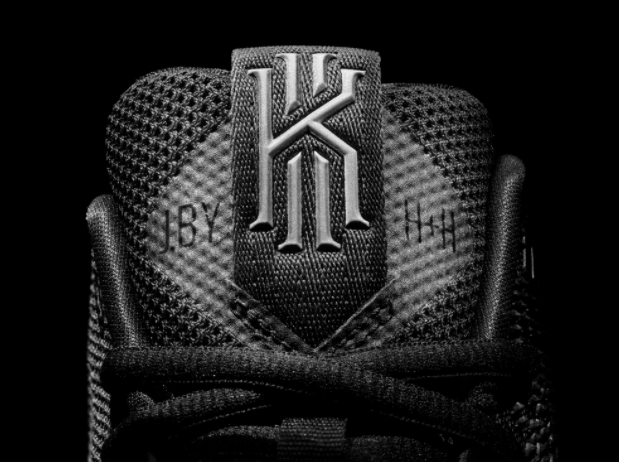 I still think the Kyrie 2s are his best looking shoe, though. What do you think of the Kyrie 3? 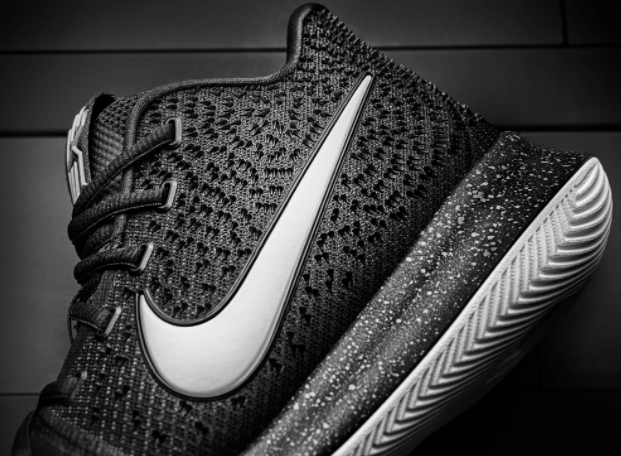 Do you plan to cop these?